"Tom Chiado and his wife Linda are the only relators to consider when selling your home. Period. From beginning to end, Tom and Linda made me feel that I was their only client, and that selling my house was their first priority. They were extremely professional, knowledgeable, and helpful throughout the entire process. A business plan and detailed guidance for re-staging my home were presented at our first meeting. These proved to be invaluable selling tools. 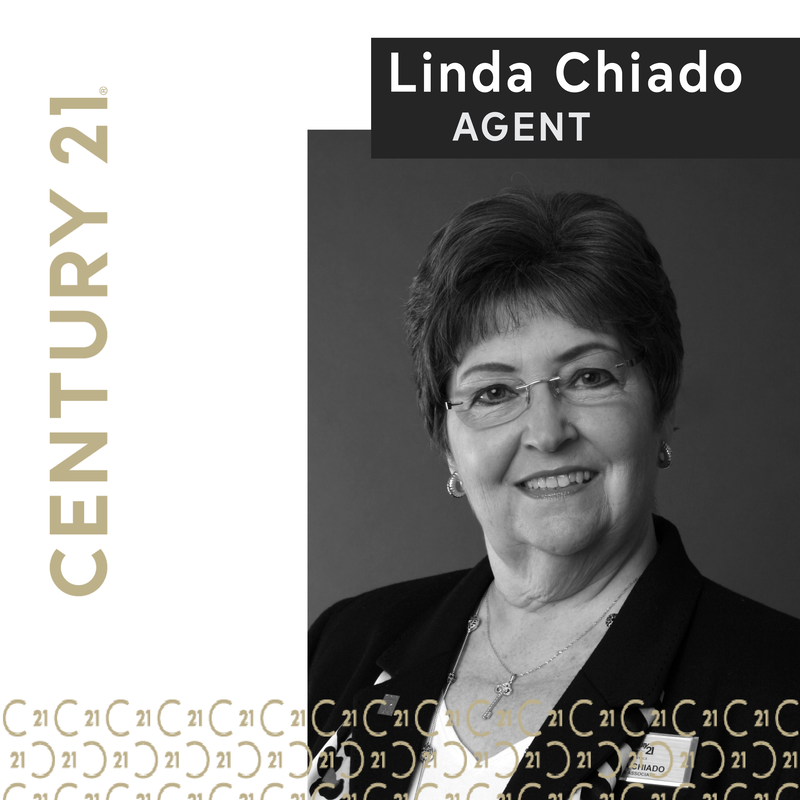 Though candid at times, Mr. & Mrs. Chiado consistently respected my needs and showed patience as I emotionally detached from my home, allowing their wisdom and guidance to quickly sell my property!"